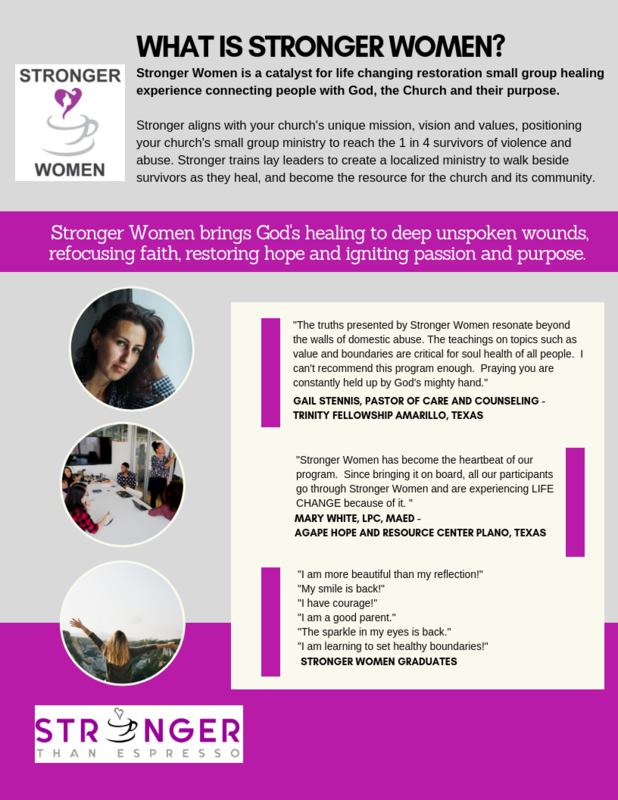 Find a Stronger Women Small Group near you and begin your journey to healing. Find a Stronger group near you and reclaim what abuse tried to take away. We are regularly adding new group locations, including Spanish classes too! Start a Stronger group today and help survivors of domestic violence reclaim their lives. Attend our next Group Facilitator Training in your area. Stronger’s E-Learning Platform is used for online courses and specialized training for Certified Facilitators. Click to Register.